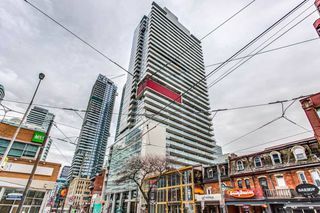 Looking for King West condos for sale? You’re only seeing some of the listings available here. To see them all, just click the ‘Signup’ or ‘Login’ link. We have found a total of 136 listings, but only 118 are available for public display. To get instant access to all 136 listings, please Sign up here.